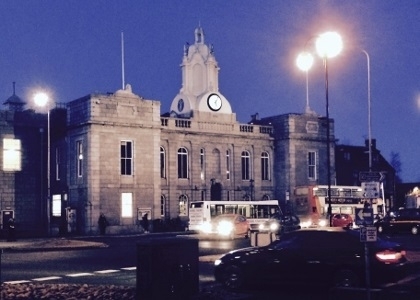 Our hygienists provide high quality dental hygiene service to our patients in Inverurie. They can help you to stay on top of keeping your teeth and gums healthy and clean. Besides cleaning and performing the routine examination our hygienists and dentists will also provide you with all the advice you need to maintain a healthy mouth, including correct brushing habits and how to treat bad breath. The appointments last 30 minutes. As well as a deep clean the hygienist will also give you oral health instruction. During a scale and polish our dentist or hygienist will carefully remove hard deposits of tartar and plaque, all the while advising you on our best tips to prevent it from building up again. 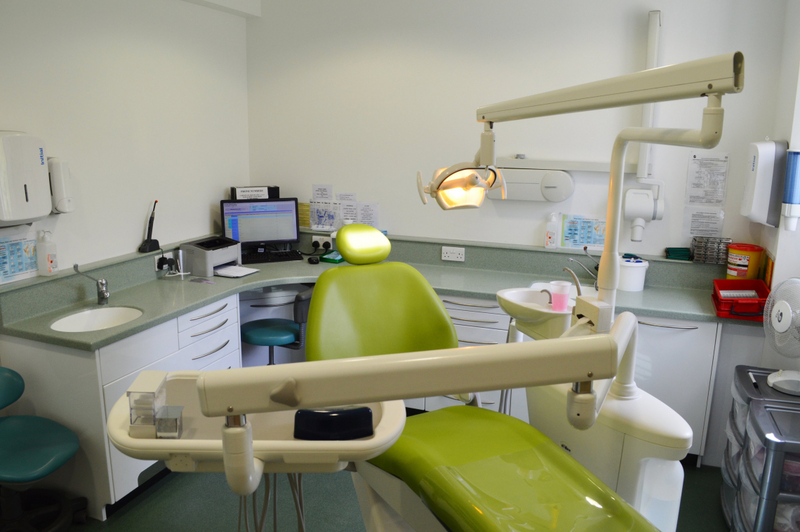 At our dental practice we use the most up-to-date equipment and techniques to ensure that we are providing you with the best treatment possible. Scale and polish is also a good way of refreshing, whitening the look of your teeth, as it removes small stains from your teeth, making it looking brighter and whiter. To prevent dental problems, such as tooth decay or gum disease, we offer a range of preventative dentistry services that will provide you with all the help and advice you need to maintain good oral hygiene. Contact our friendly team to book an appointment.